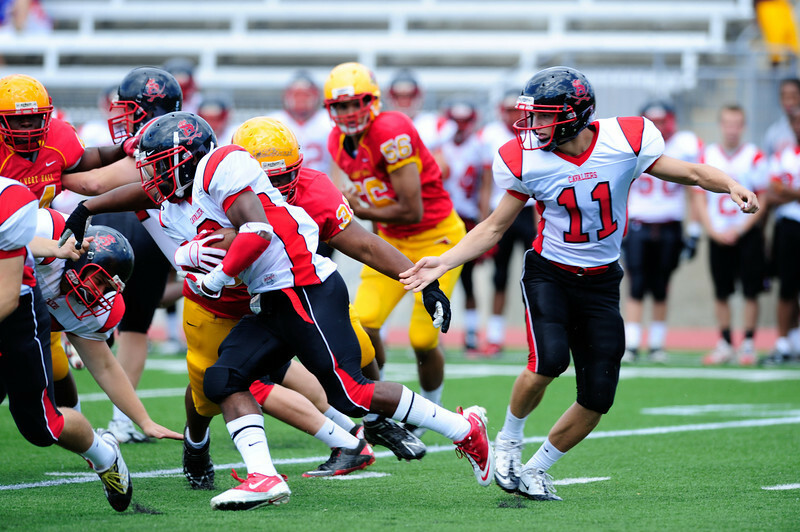 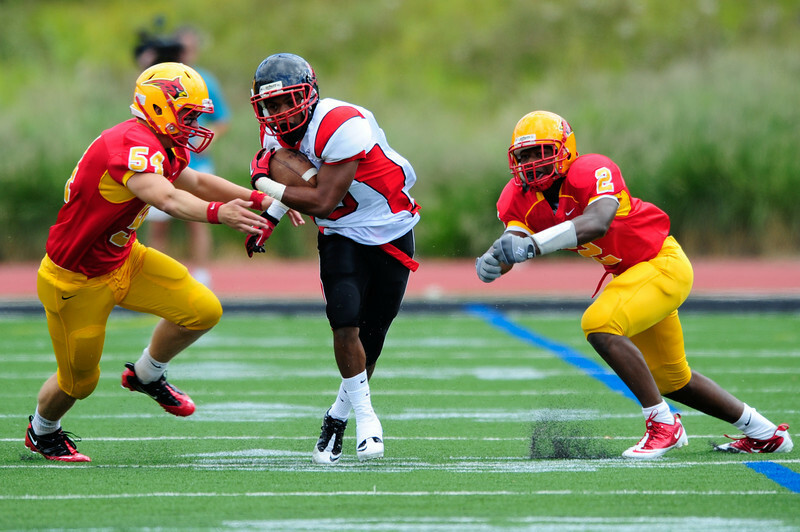 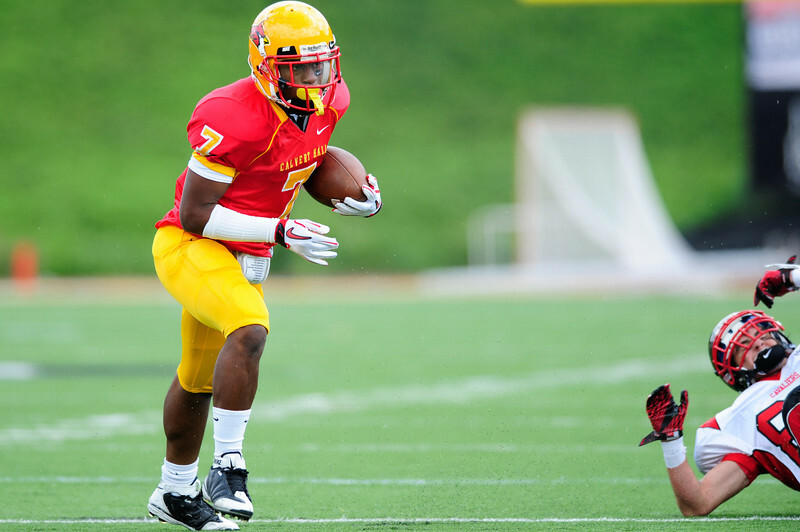 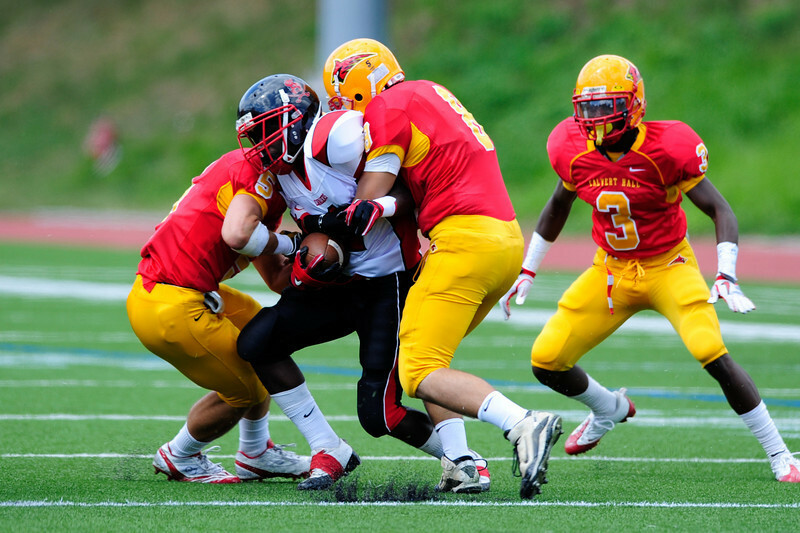 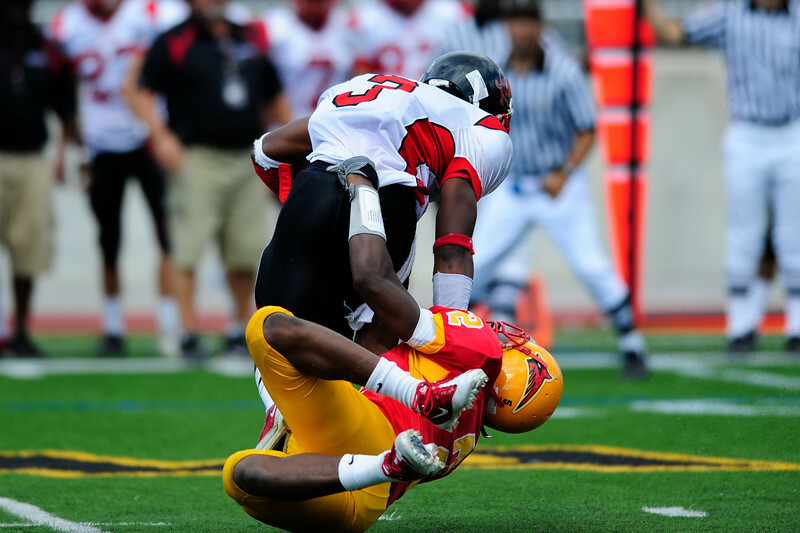 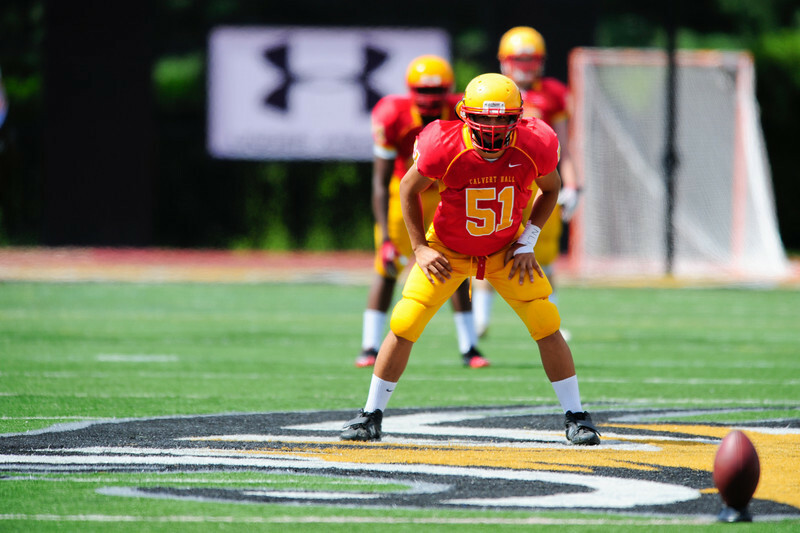 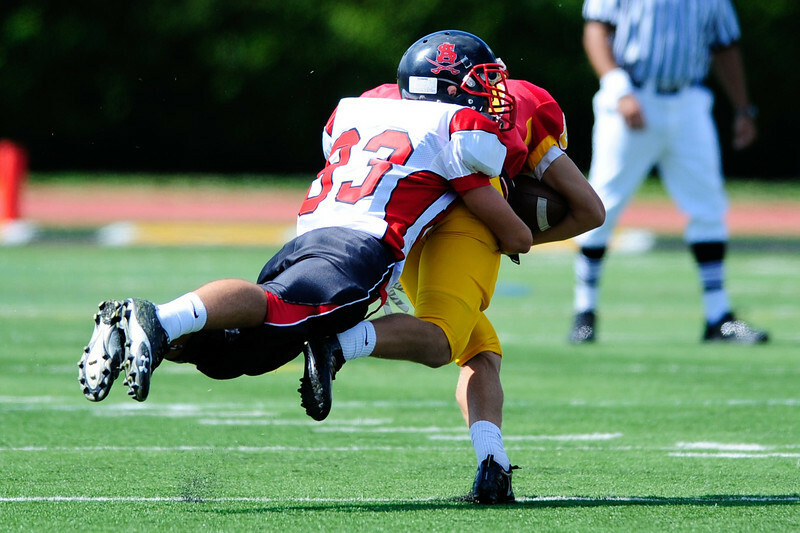 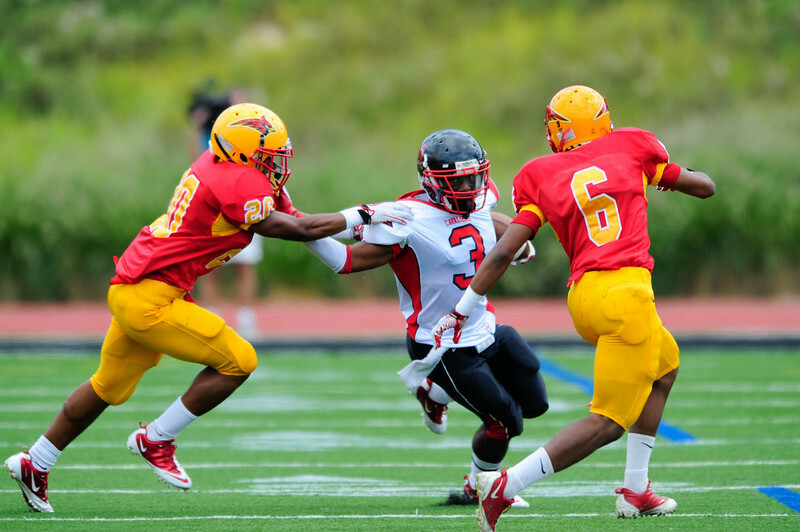 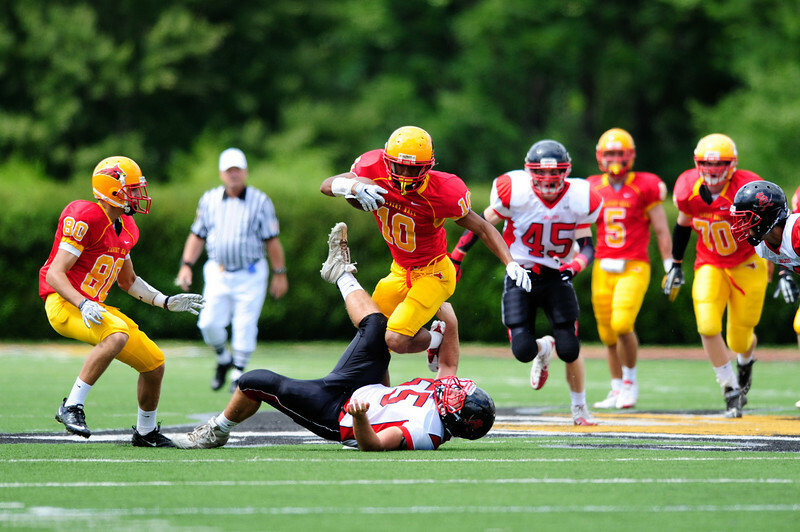 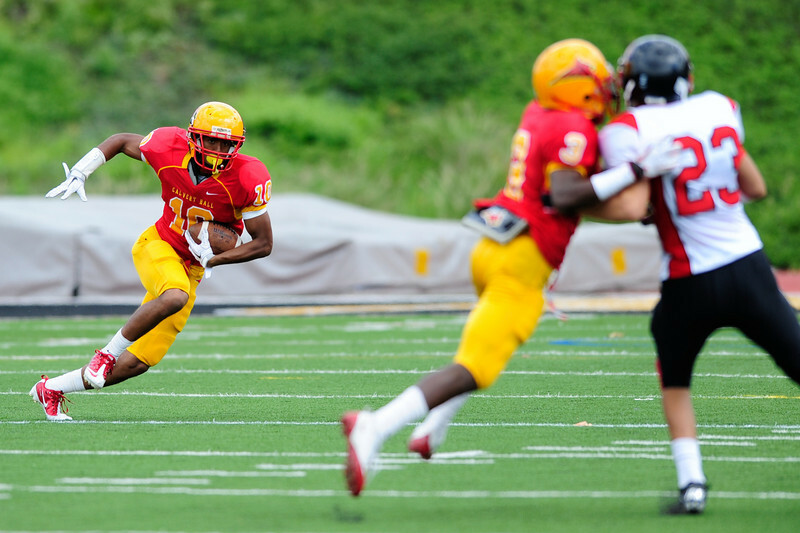 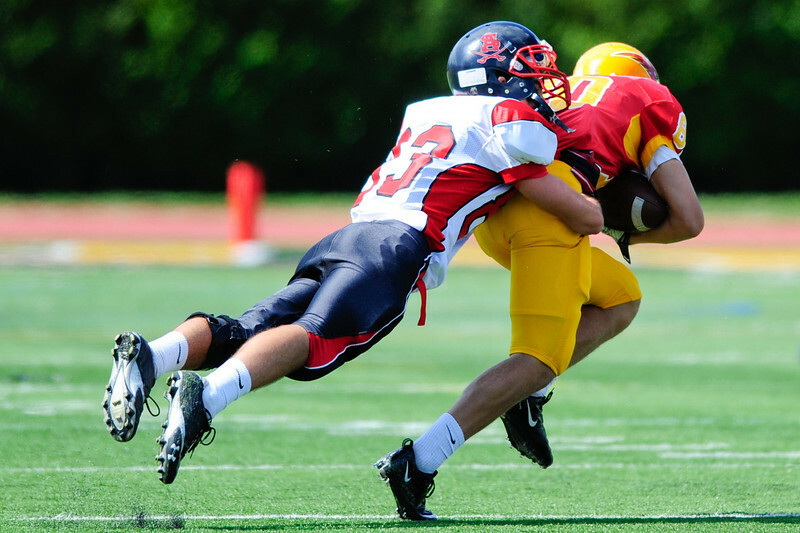 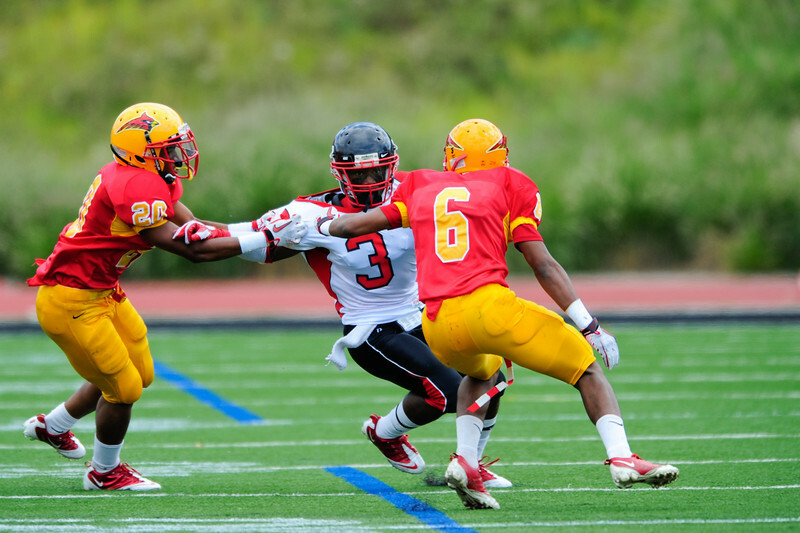 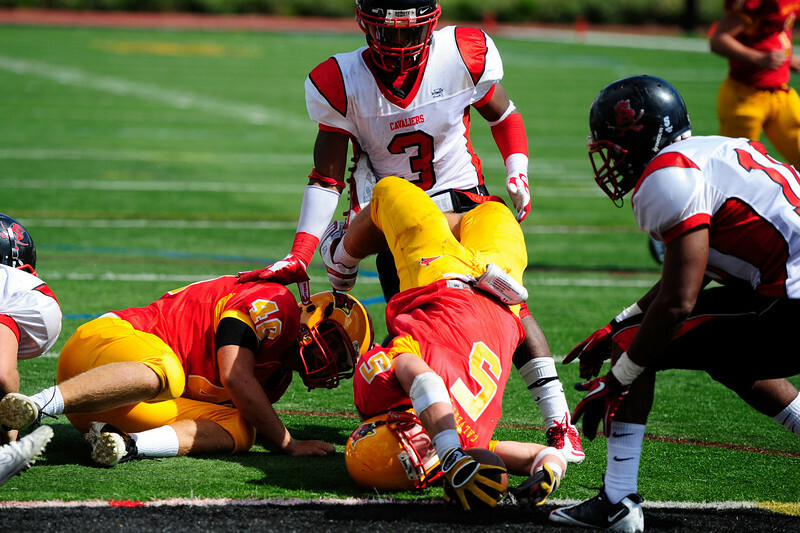 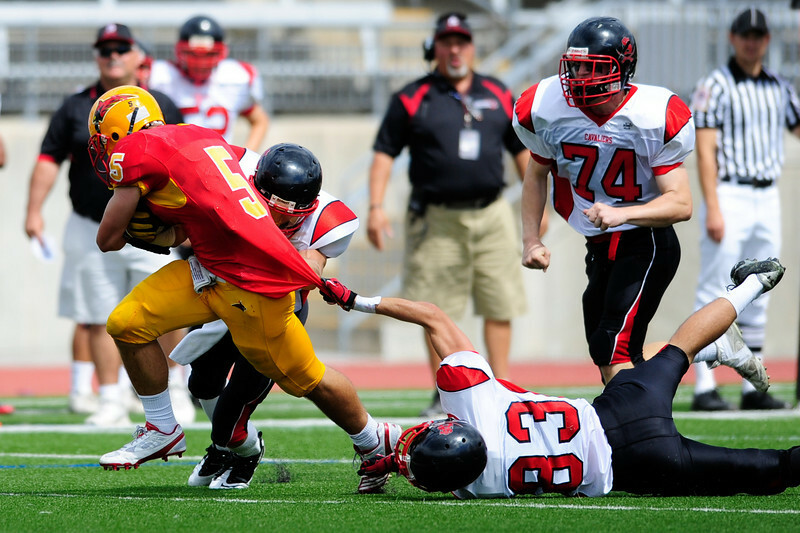 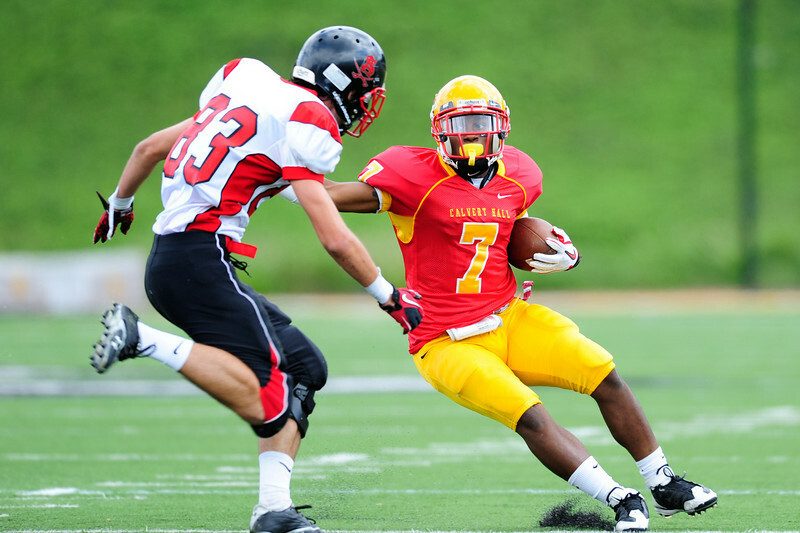 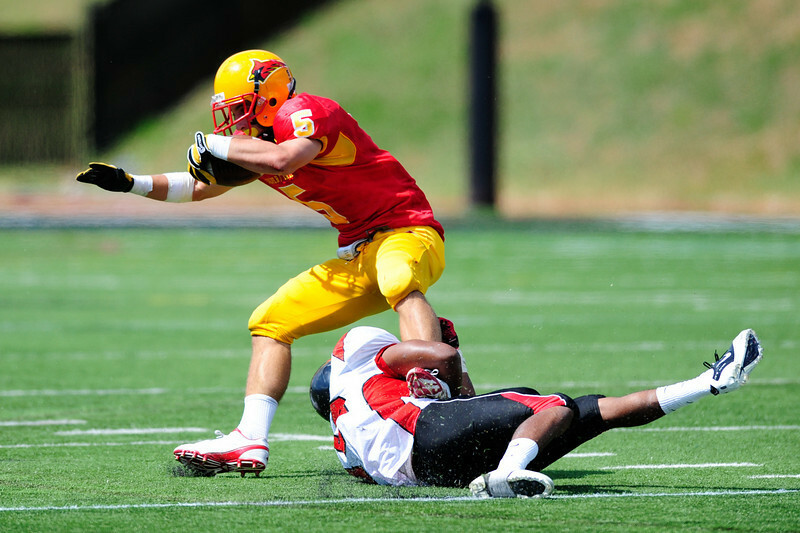 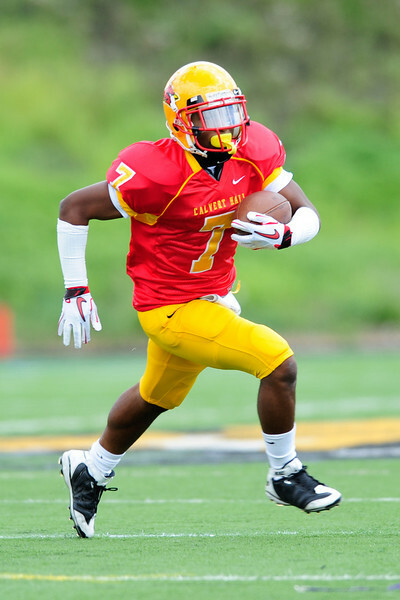 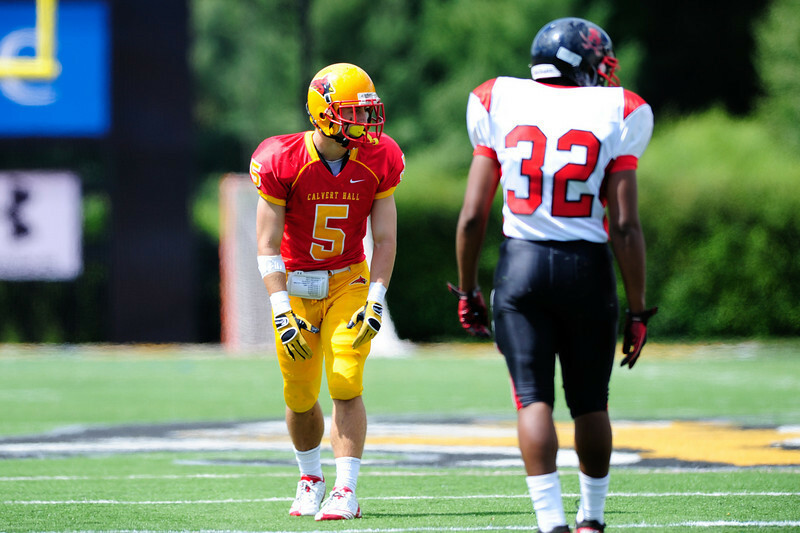 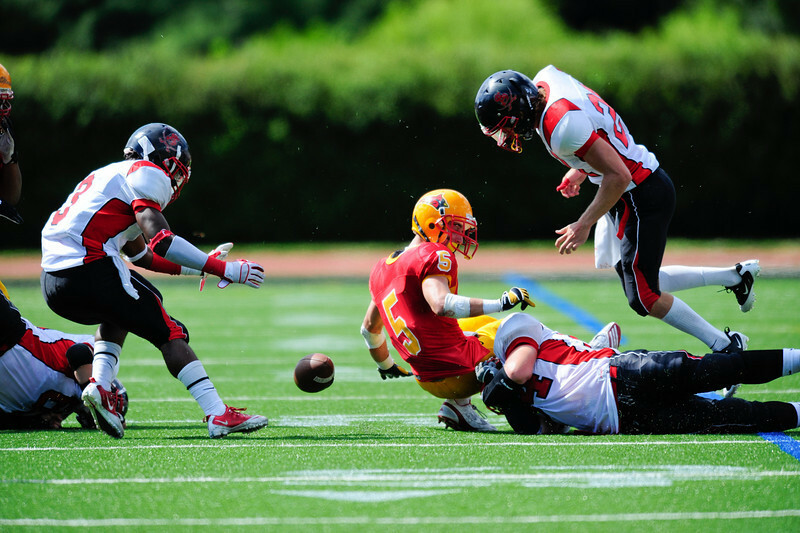 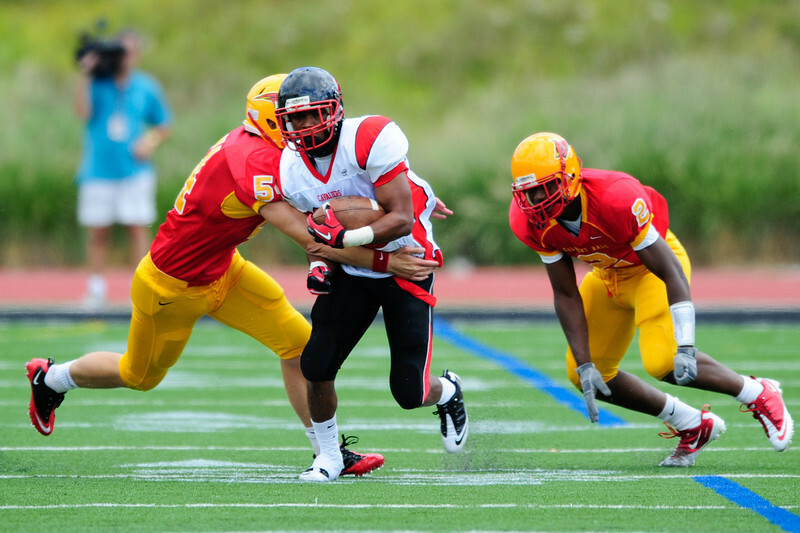 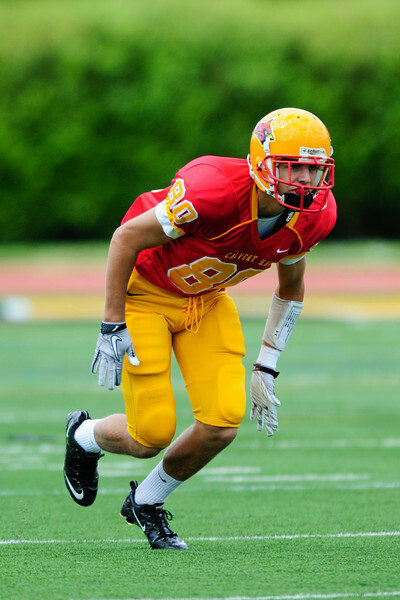 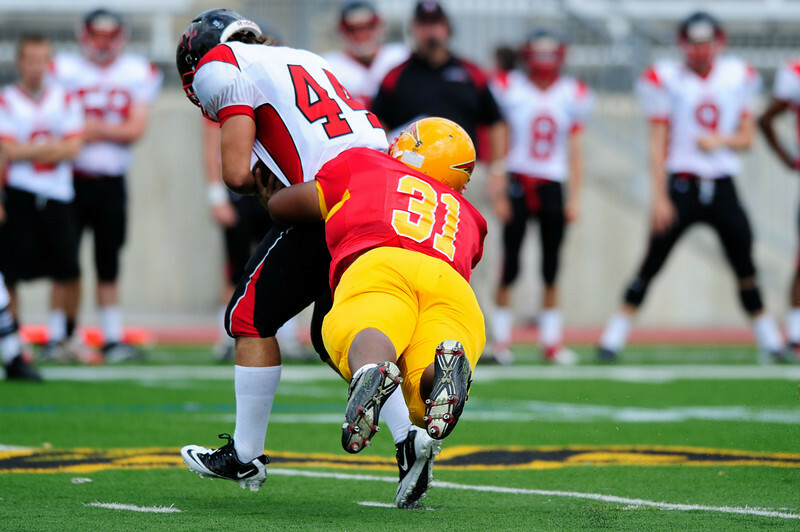 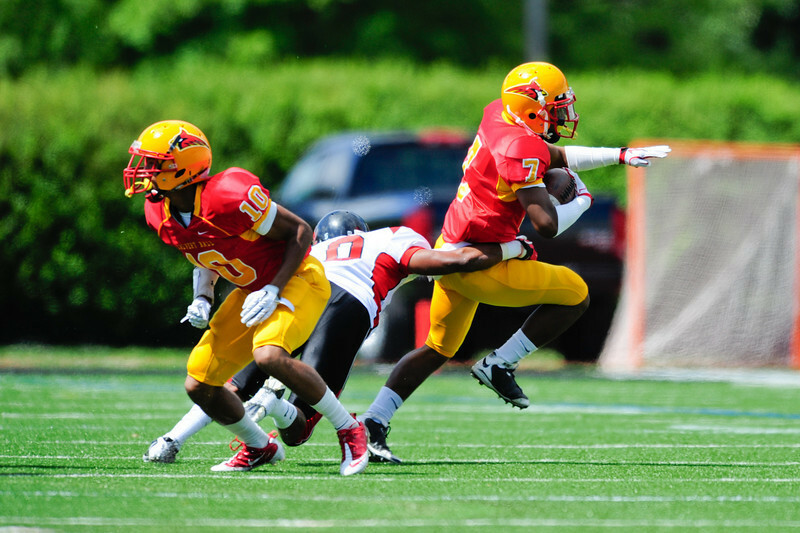 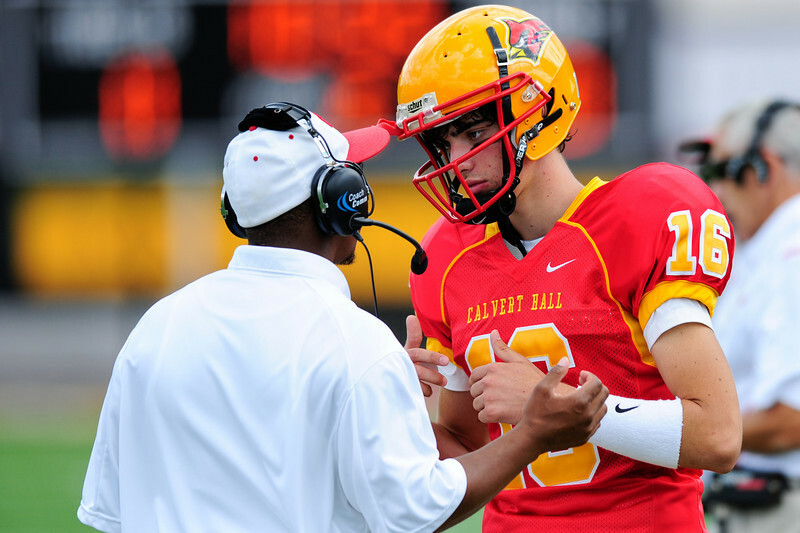 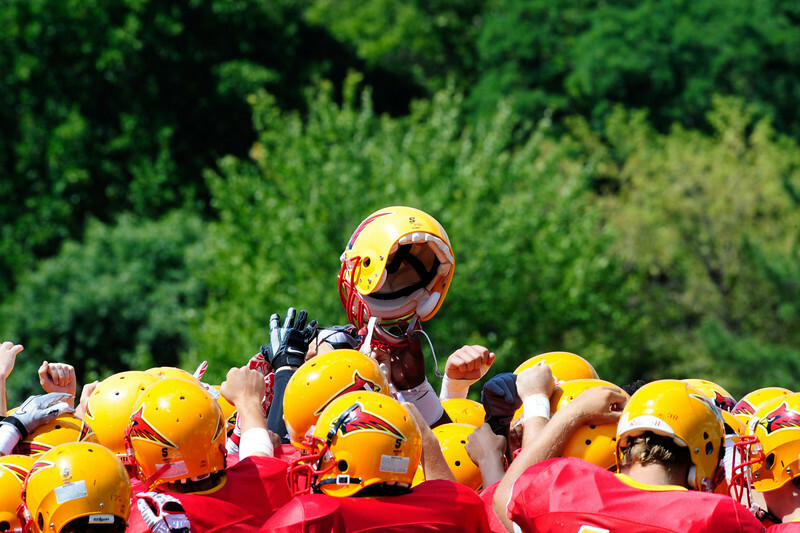 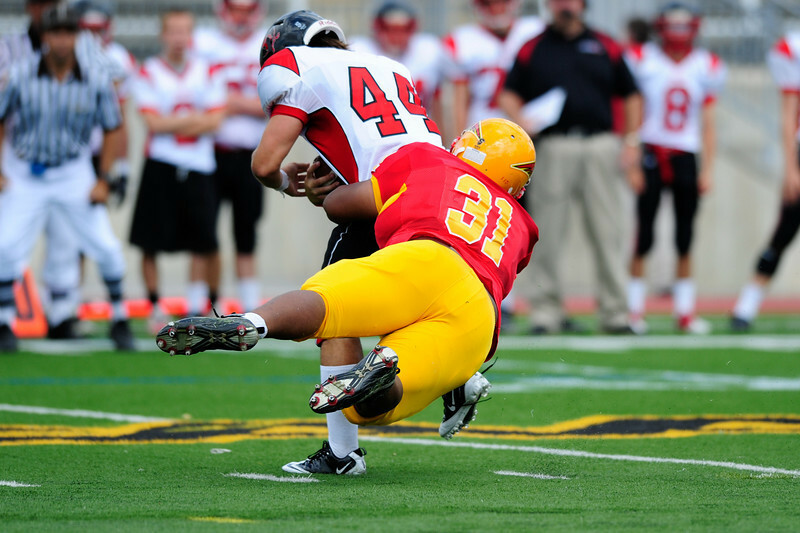 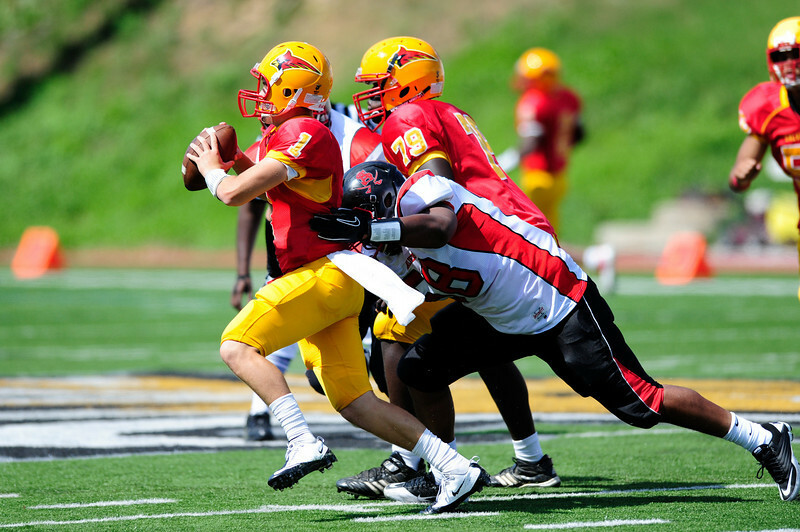 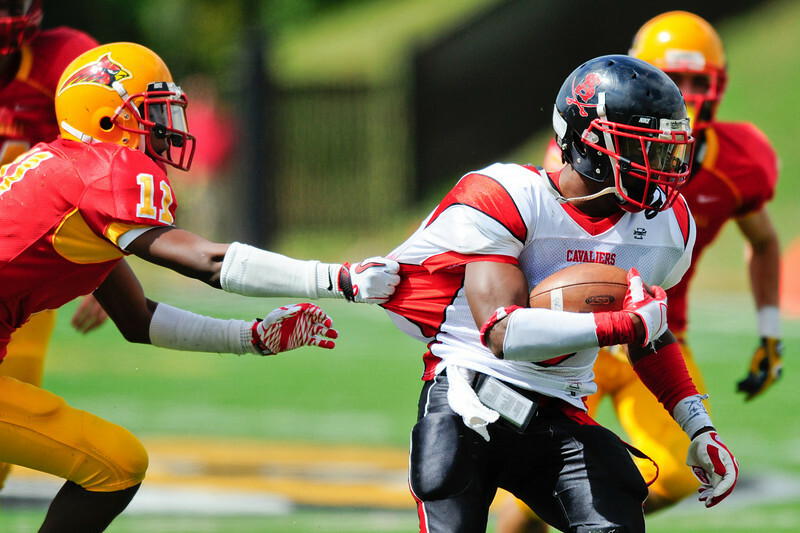 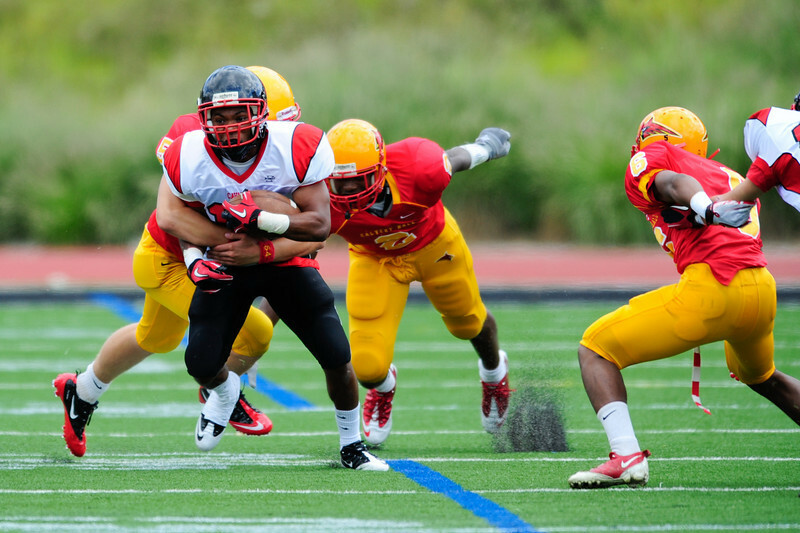 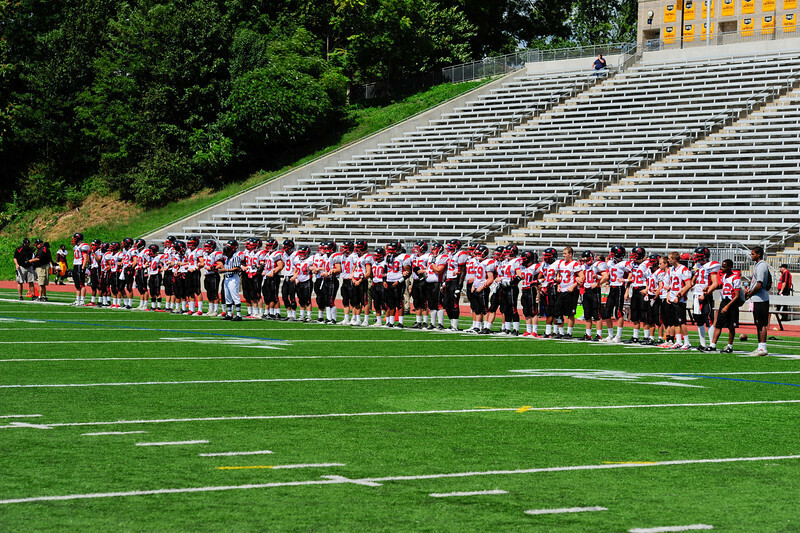 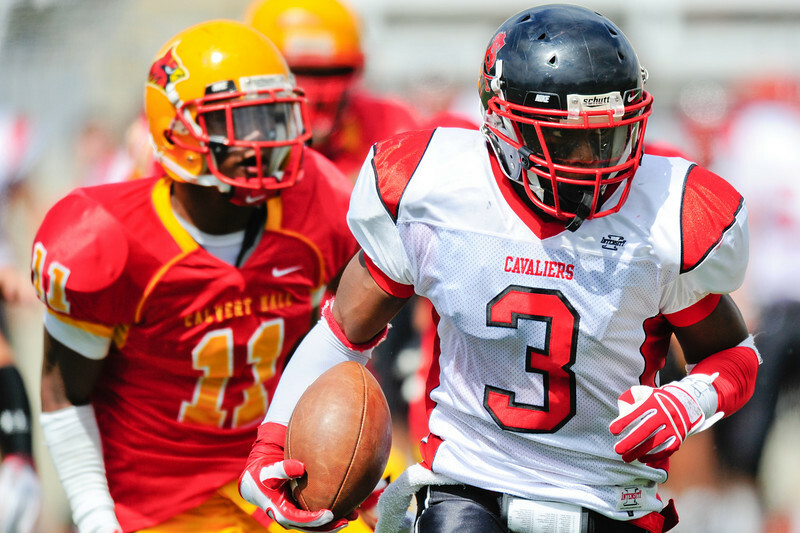 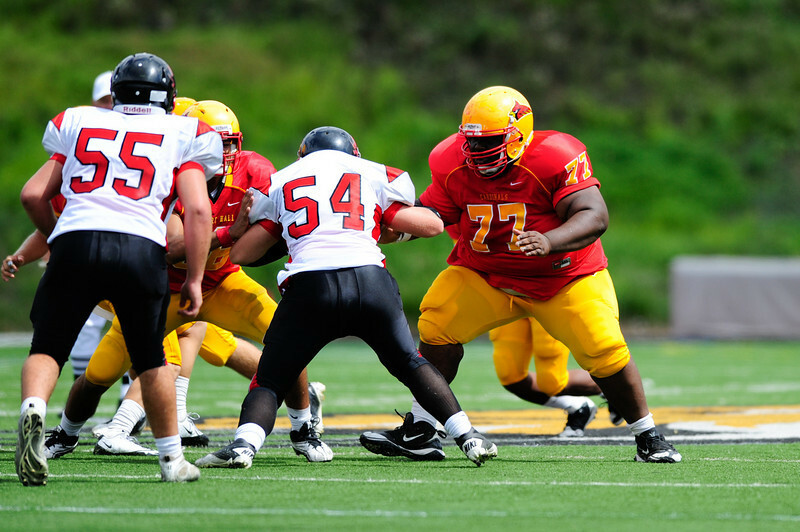 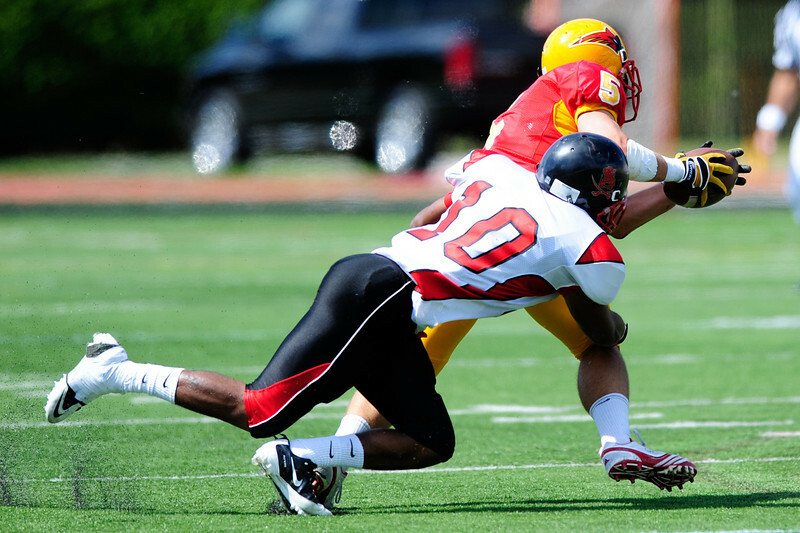 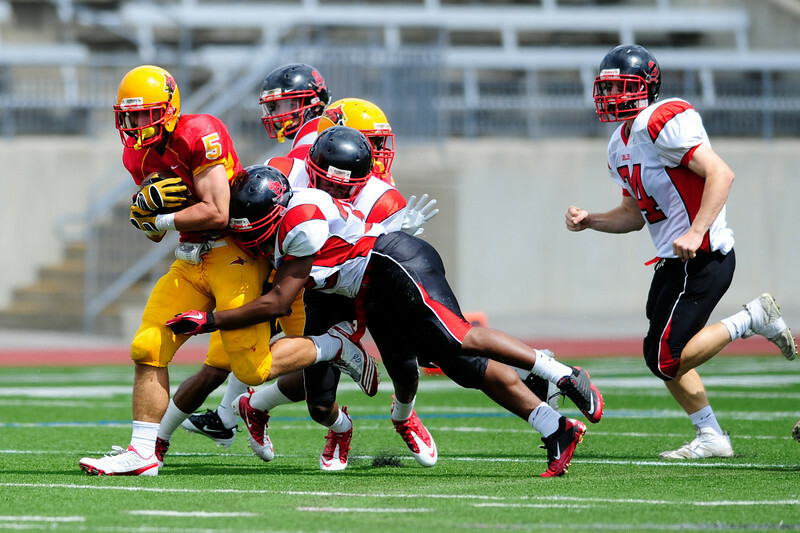 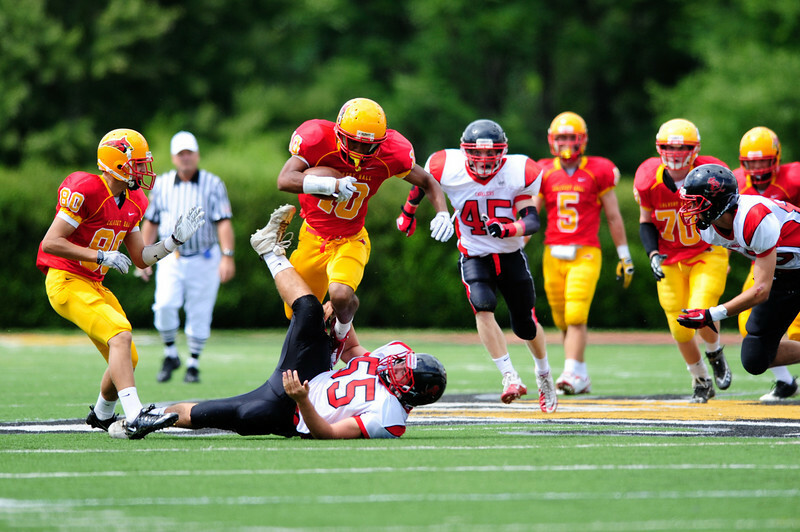 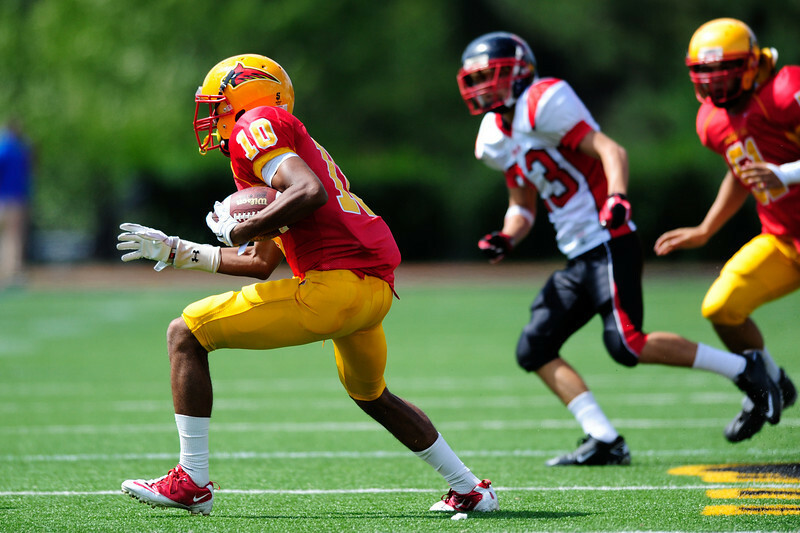 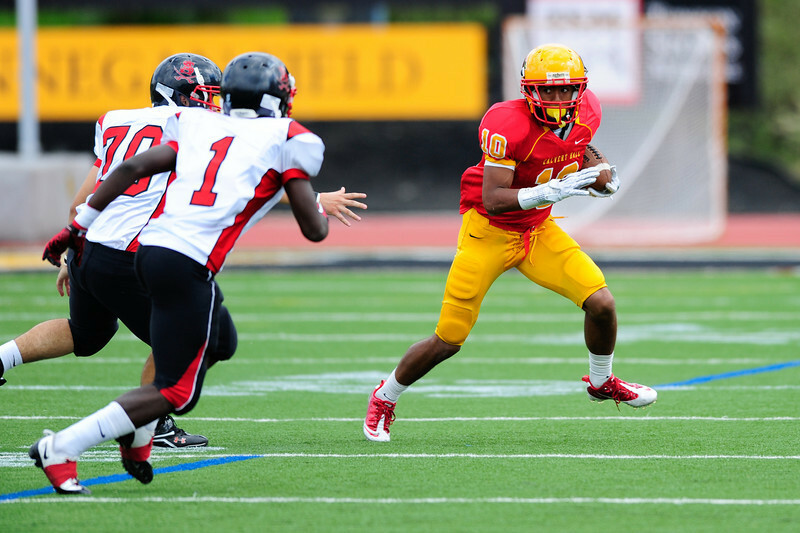 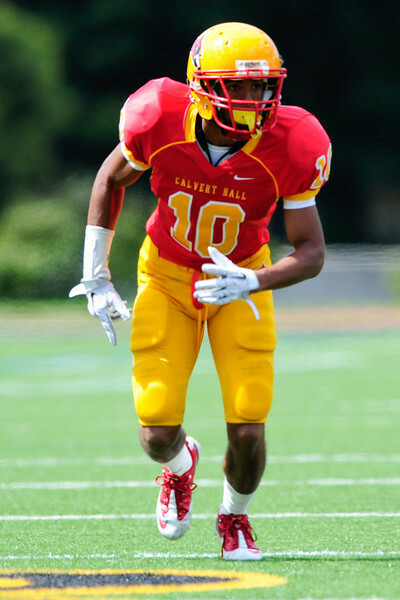 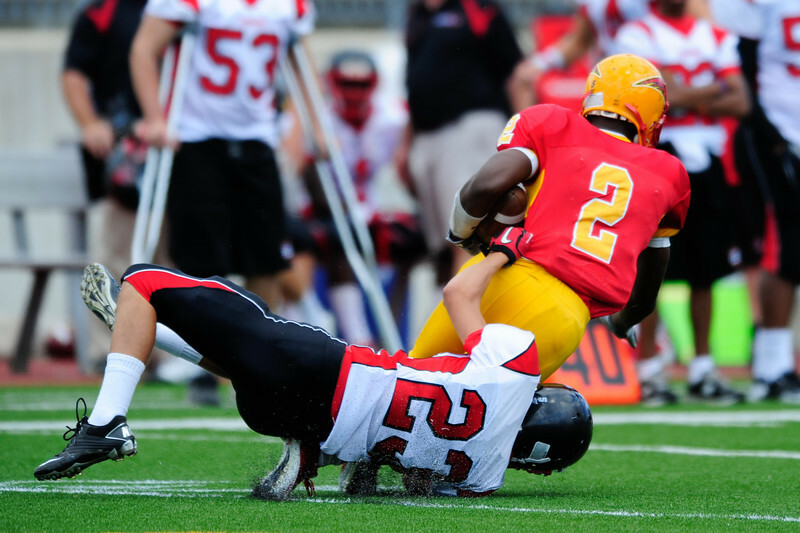 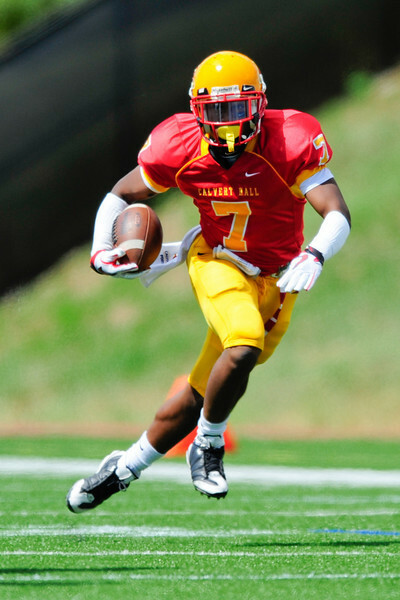 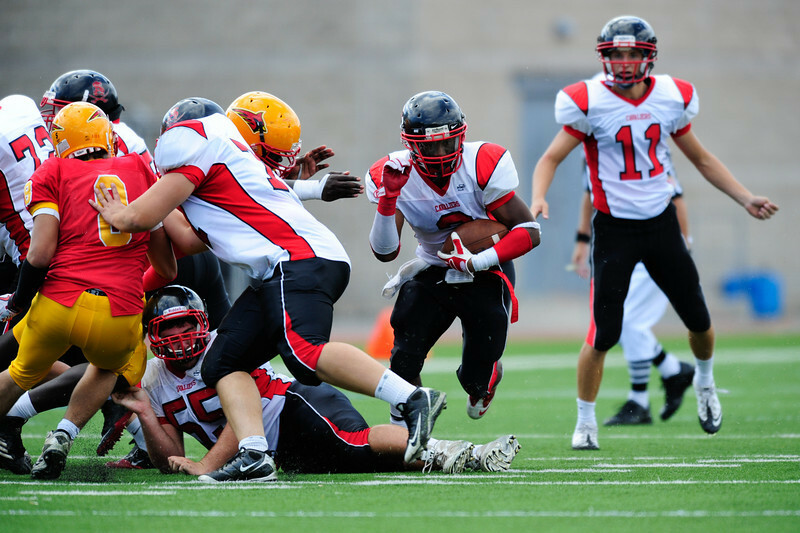 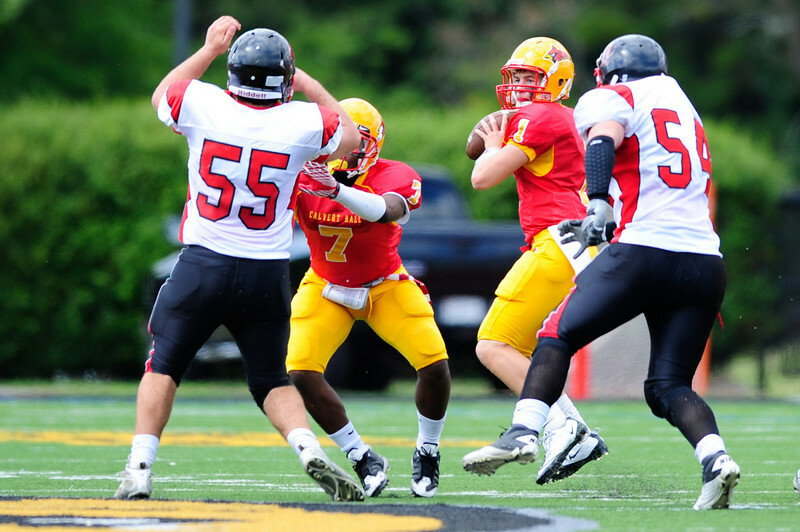 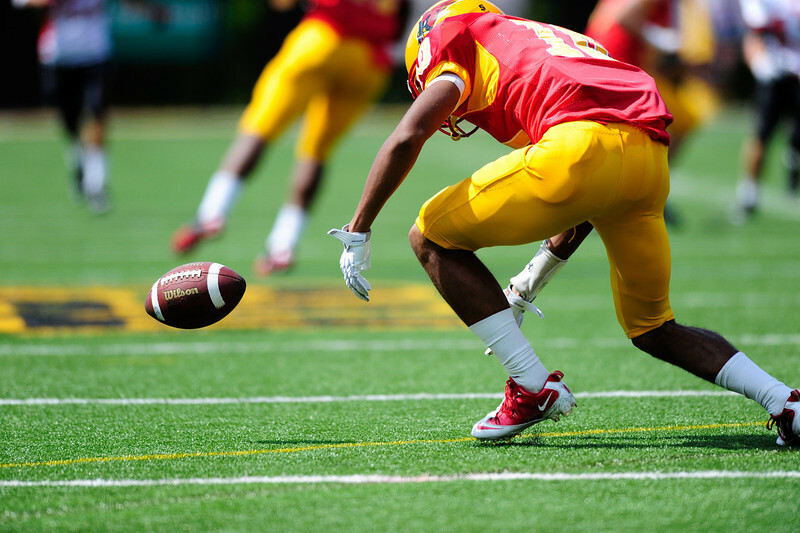 The battle of the I-95 beltway kicks off the 2010 high school football season and Archbishop Spalding takes on Calvert Hall. 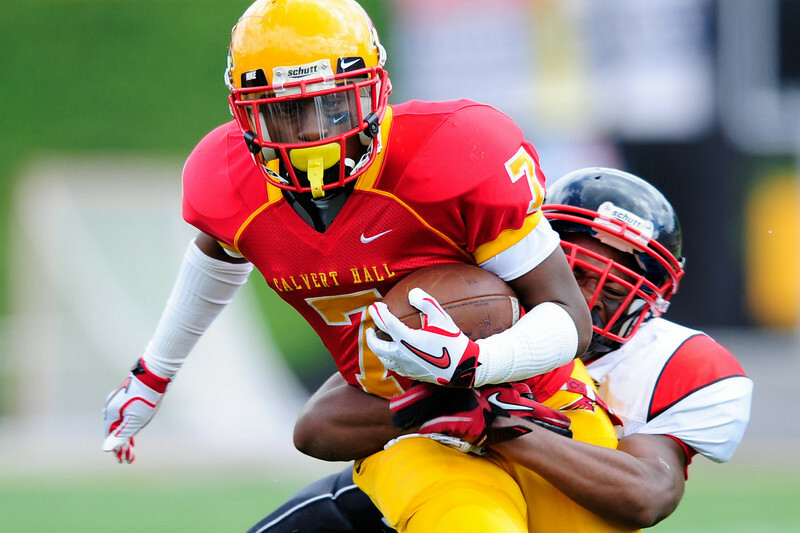 Calvert came out on top and defeated Spalding 26-20. 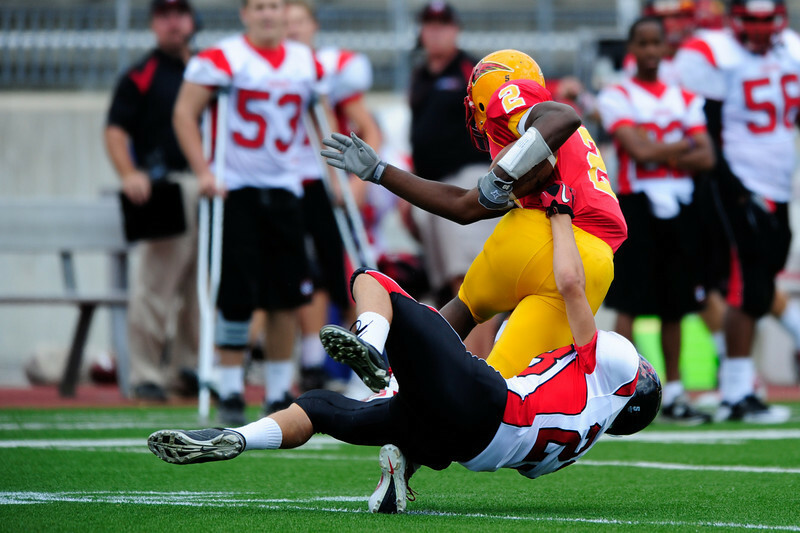 These photos are for sale for print and/or digital downloads as well.